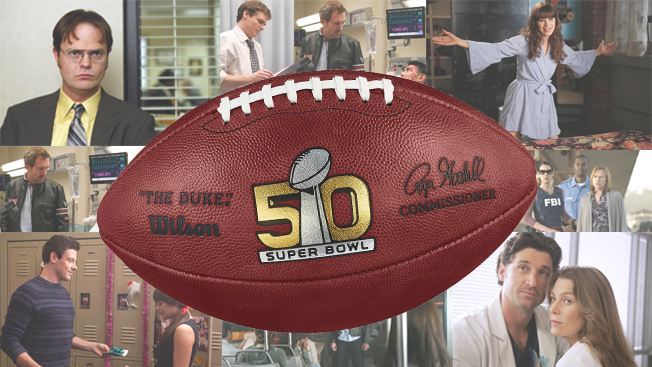 Infographic: Do TV Shows Airing After the Super Bowl Gain Long-Term Viewers? With the large, and usually record-setting, audience that tunes into the Super Bowl, the network fortunate enough to air it has a prime opportunity to showcase one of its top shows in the lead-out slot. However, despite the larger-than-usual audiences that tune in right after the game, few actually stick around in the subsequent weeks. In fact, the last three shows to get that plum spot saw slight audience decline from their pre-Super Bowl episode.